Every two weeks, we release updates to our community platform; today’s release is Platform 5.30.0. 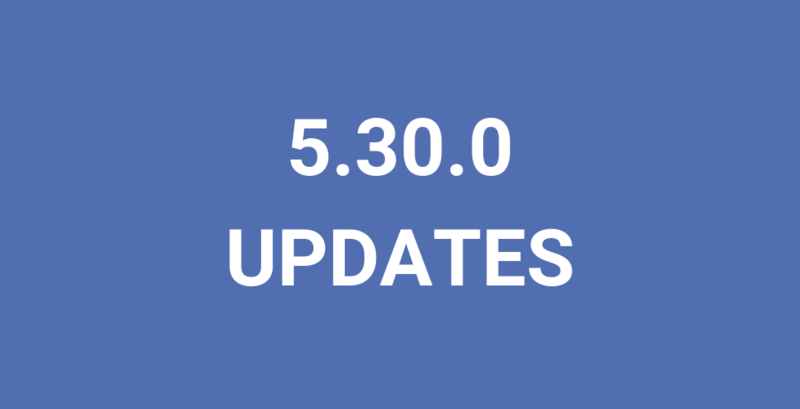 As we continue to release updates to the platform, we’ll also release a blog post here to help walk you through the new features of Platform 5.30.0. Following our recent development, we did another iteration in Discussion Board. You are now capable of postponing your discussions for a later moment. Not completely satisfied yet with the content of your discussion? Just mark it as draft and continue later on. Should the discussion be published on a certain date? Just pick a publish date and see your discussion going online on a later moment. These options are solely available for community managers, to get more control over their own discussions. Embedding images within a discussion was already possible. We’ve now expanded this with the option to embed videos within the discussion itself. You can easily include a Youtube or Vimeo video if you prefer an inline video rather than a video uploaded as attachment. If you allow members to add discussions themselves to boards, there is always the possibility that the discussion isn’t added to the correct board. 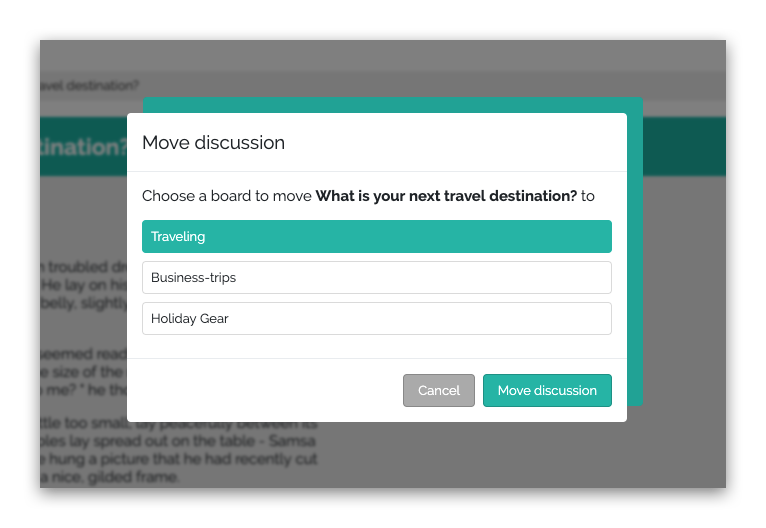 As a community manager, you can now correct this by moving the discussion to a different board through the options drop down. Platforms are required to show a cookie message to EU citizens. 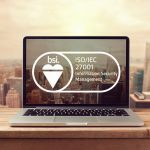 We already made sure that you could set your own cookie compliance message as well as that the pop-up is only being displayed to members entering through the EU. Due to recent events, we changed the cookie modal from a hard cookie-wall to a soft cookie-wall. Members can now also decide to not accept your cookies. 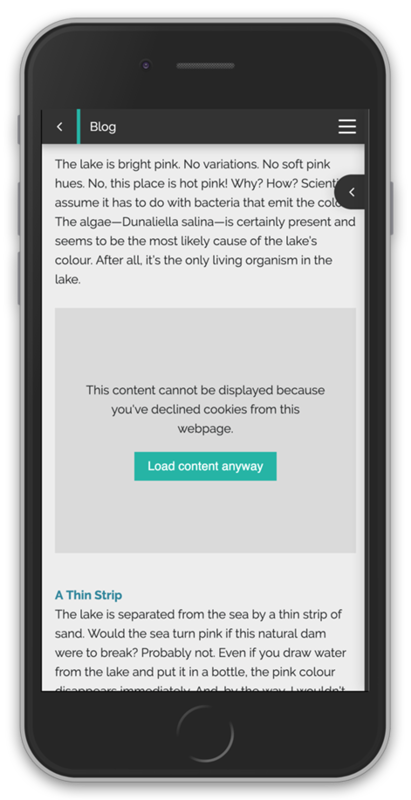 When doing so, they will be unable to view any embedded videos or iFrames unless they accept the cookies for that particular element. With this release, we added the final API endpoints for Questionnaire. You are now able to retrieve questionnaires, questions and pages from our API. Wondering What Else We’re Working On? Right now, our development team is hard at work to continue to improve the platform with expanding Discussion Board functionality and Challenge API from Platform 5.30.0. Stay tuned and never hesitate to reach out to support@cmnty.com with any questions! 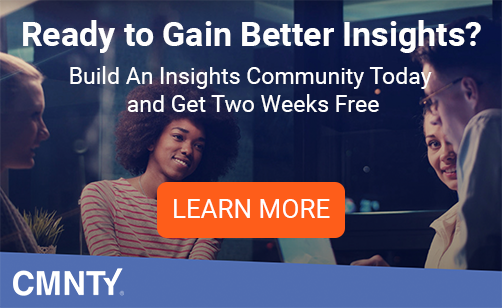 Robert Belpasso is Customer Success Manager at CMNTY Corporation in New York.